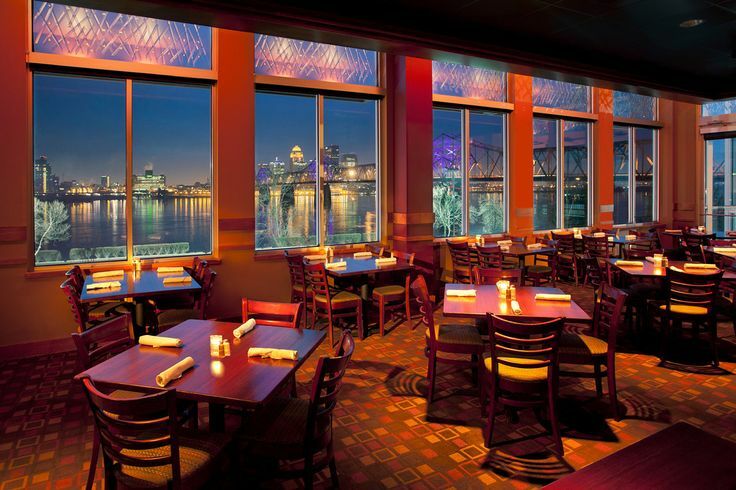 Enjoy live music, buffets fit for a king, and champagne toasts with breathtaking river views. These New Year’s Eve packages in Clark and Floyd counties will help you welcome 2017. 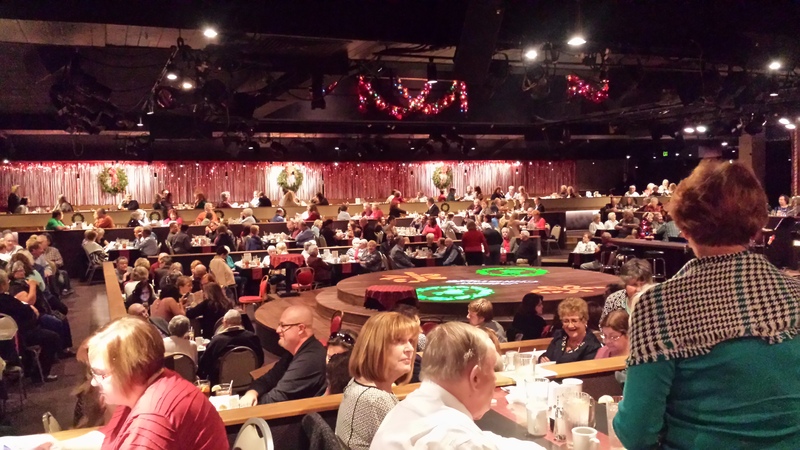 SoIN’s dinner theater and nearby Clarion Hotel are teaming up to offer a New Year’s Eve Getaway celebration. Package includes: Room for two at the Clarion, a lavish buffet at Derby Dinner, the “Honky Tonk Angels Holiday Spectacular” show at Derby Dinner, dancing, champagne, a photo, party favors, and a breakfast buffet. Cost: $279.95 per couple Where: Derby Dinner Playhouse, 525 Marriott Dr., Clarksville; Clarion Hotel & Conference Center, 505 Marriott Dr., Clarksville Info: (812) 288-8281 or (812) 288-2632; www.DerbyDinner.com or www.ChoiceHotels.com/indiana/clarksville/clarion-hotels/in043 Look for more events on our December calendar!